Now, of course you haven’t traveled anywhere yet, much less to the massive Lake Issyk Kul 4-5 hours away from Bishkek. The airport tags on your baggage are still dangling from your handles. Nevertheless, people will still ask you this question almost immediately after meeting you. That question reveals a lot about Kyrgyz people actually. They’re so proud of this feature of their country that they want everyone to travel to it, so this question seems to pop out of their mouths almost involuntarily. 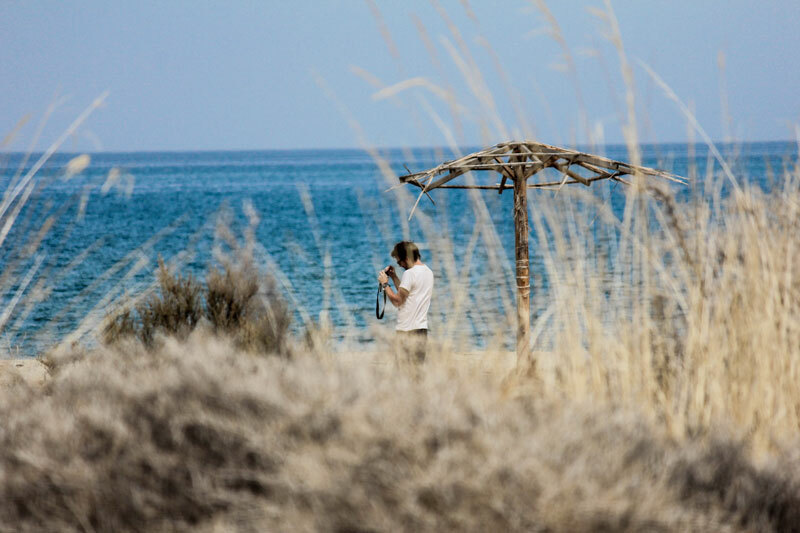 And truthfully, after you visit Lake Issyk Kul, you’ll understand why. After Lake Titcaca, Lake Issyk Kul is the world’s second largest mountain lake. It’s much longer than it is wide: 182km (113 mi) long, and 60km (37 mi) wide. At the center its depth is as much as 663m (2,175 ft) and as a whole the lake covers 6,236 square km (2,408 sq mi) of ground. 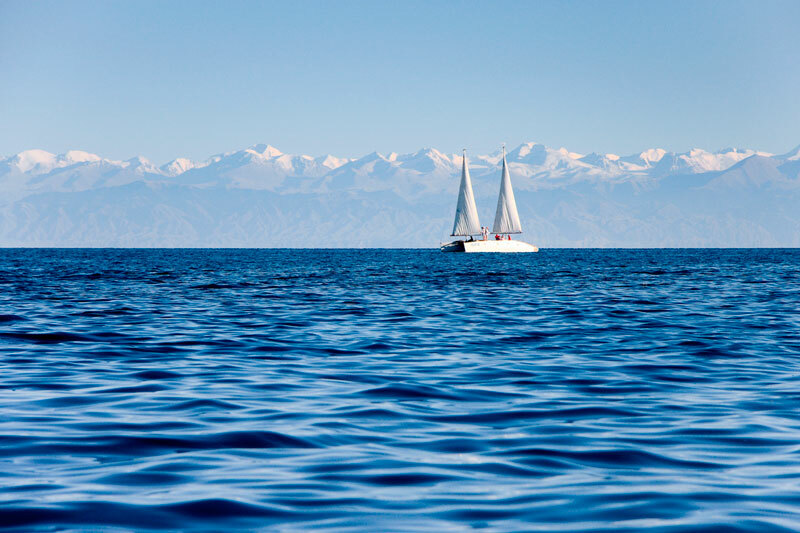 Lake Issyk Kul’s waters radiate a brilliant blue color, are slightly saline, and are encased by the snowcapped mountains of the Tien Shan. In fact, it looks rather like an ocean because of its size, but instead of an endless sky in the background, you have endless layers of white-tipped mountains. 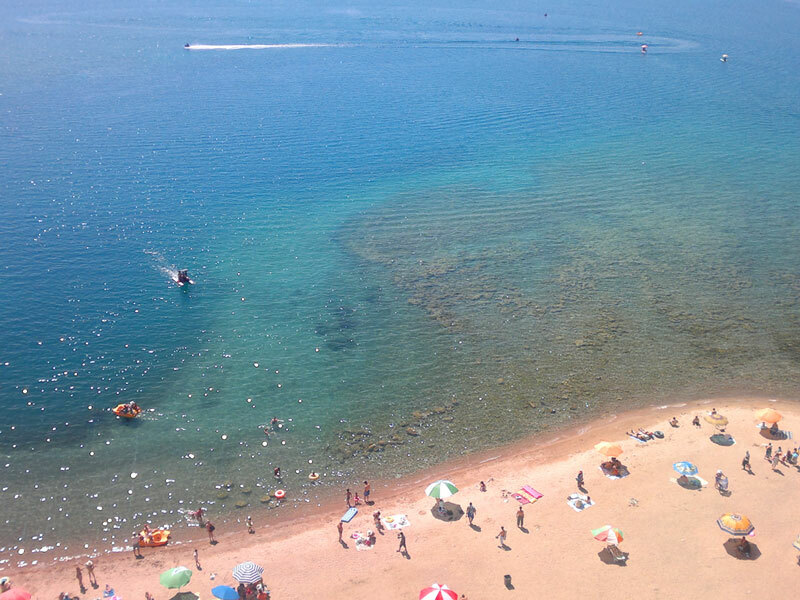 The peak season for visiting Lake Issyk Kul is June to September because of the nice, cool, summer temperatures. 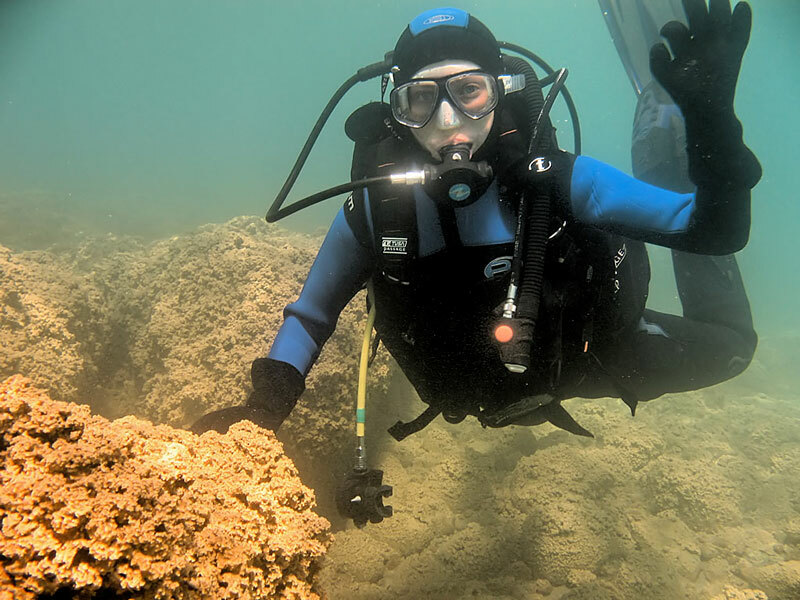 Plus, there’s lots of cool stuff available to do at the lake during summertime. For people that like water sports, there’s plenty of good swimming, boating, parasailing, and jet skiing to be had. I also recommend exploring the area surrounding the lake either by trekking, horseback riding, or cycling. There are also nice health resorts, local festivals, cities, and villages you can check out. Kyzyl-Tuu is a village off the southern shore of Lake Issyk Kul that’s known for being a village primarily made up of yurt makers. (Yurts are the felt-covered dwellings used by nomads in the mountains.) For those interested in nomadic life and how Kyrgyz people build their yurts, there are yurt building demonstrations you can take advantage of there. Also on the southern shore of the lake is a village called Barskoon. This is a popular destination because there’s a gorgeous waterfall you can hike to behind the village. If you’re in the area in early November, Barskoon also hosts a horse racing festival to help encourage the continued breeding of the nearly extinct Kyrgyz horse breed. Cholpon-Ata is a city that sits on the northern shore of the lake. History lovers can visit an open air petroglyph museum here that costs next to nothing to visit and has a great overview of the lake. 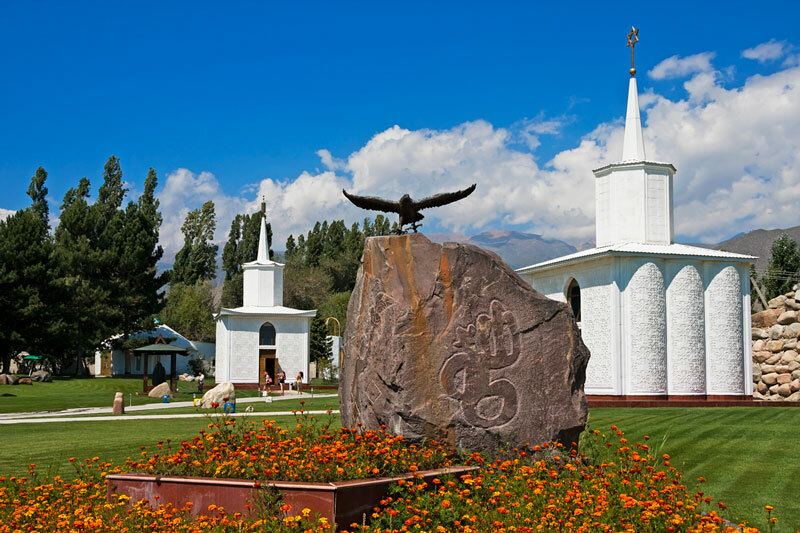 Karakol is the 4th largest city in Kyrgyzstan and is perched just to the east of Lake Issyk Kul. It’s more of a tourist town because of its historical buildings and museums as well as its large variety of hotels and guesthouses. Two of the most popular things to visit in Karakol are the Dungan mosque built entirely without nails and the Holy Trinity Orthodox Church. As you travel around the lake, you’ll notice local vendors selling sheep/goat skins, jars of jam/honey, baskets, and various other items on the side of the road. These are some of my favorite places to stop because you never know exactly what you’ll find and I love talking to the people manning the stands. They’re very friendly and can usually recommend cool places to go or festivals happening around the lake. The price depends on a group size. The price 650 USD per person is available for groups of 4 people. The price depends on a group size. The price 1475 USD per person is available for groups of 4 people. The price depends on a group size. The price 1150 USD per person is available for groups of 4 people. Price from 630 USD to 750 USD per person (the price depends on a group size). The price 630 USD per person is available for groups of 6 people. Price from 2710 USD to 3595 USD per person (the price depends on a group size). The price 2710 USD per person is available for groups of 5 people. Price from 1630 USD to 2495 USD per person (the price depends on a group size). The price 1630 USD per person is available for groups of 5 people. The tour price is 1000 USD. The price doesn't depend on the amount of people in a group. The tour will be fulfilled even if only one person buy it. The tour price is 1550 USD. The price doesn't depend on the amount of people in a group. The tour will be fulfilled even if only one person buy it. The price depends on a group size. The price 1750 EUR per person is available for groups of 6 people.